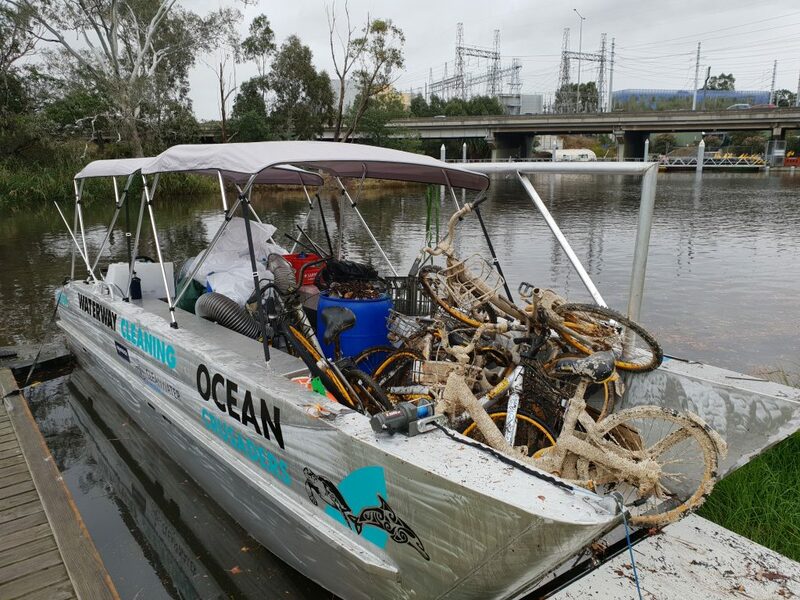 Ocean Crusaders is a charity organisation that specialise in waterway cleaning on a large scale. The entire campaign is run with a passion for the ocean having seen the issue our wildlife is facing first hand. Looking into the eyes of a dead turtle and wondering what killed it, to later find out it was plastics, drives this campaign to ensure that our oceans, waterways and beaches are clean and safe for all animals. We operate a Social Enterprise that sees us working for government organisations and large corporations to clean waterways on a regular basis with our core crew. This sees us go places many wouldn’t and remove items many think are impossible to get. This Social Enterprise helps fund our community programs that involve our Paddle Against Plastic campaign and major beach and island clean ups. There are many ways to become involved from coming to one of our community events, to sponsoring us. We’d love to hear from you and see you soon. Thanks for visiting.